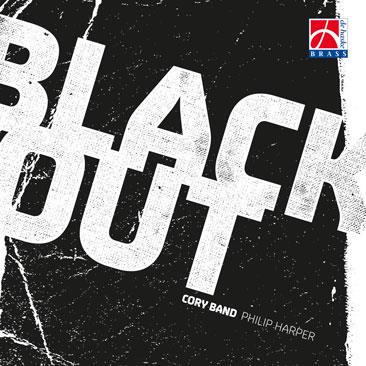 Blackout is the latest CD release by the renowned British Cory Band, recorded under the direction of their musical director Philip Harper. Owen Farr (bugel) and Stephanie Wilkins (Cornet) perform as soloists. The CD features new original works for Brass Band by well-known composers including Philip Sparke, Jacob de Haan, Thomas Doss, Oliver Waespi, Etienne Crausaz and more.